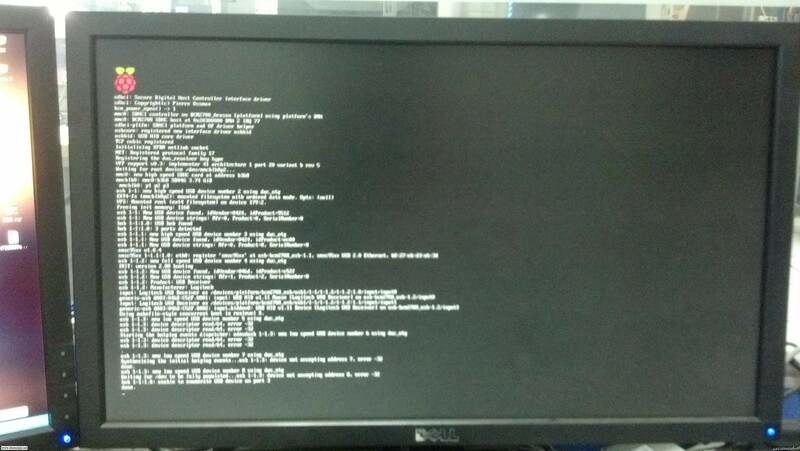 Sometimes your Pi projects require a display to output system information, e.g. 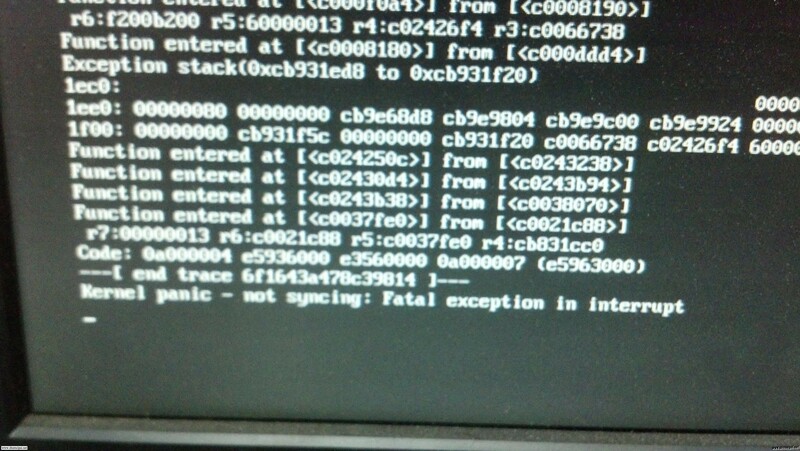 system status, temperature, IP address, etc. Having a full sized display attached is inconvenient if you want your project to be portable. 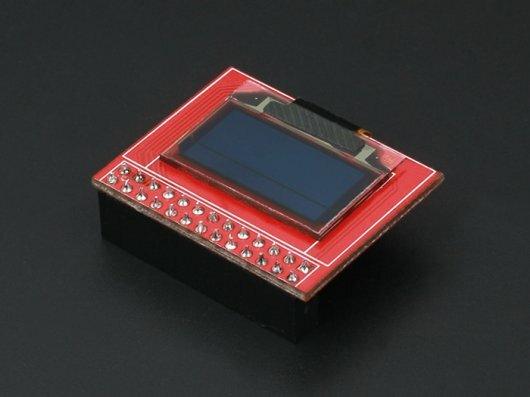 Use this small OLED to output your required information and keep your product in a nice portable configuration. The display is a 0.96" 128 x 64 px OLED. 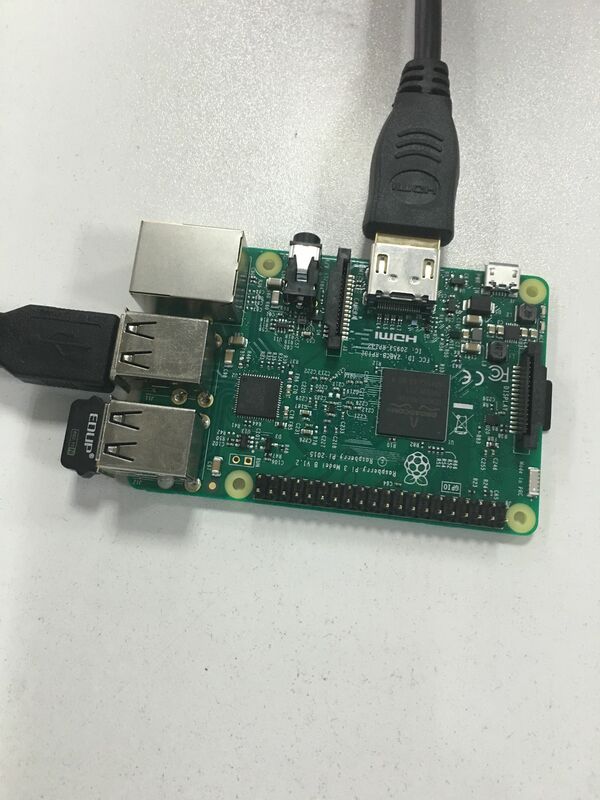 The controller is a SSD1306 and communicates via 4-wire SPI. The display also includes a built in backlight and is high contrast with an extremely wide viewing angle. 1. Use an 8GB SD card at least, preferably class 4 or greater. Using a low speed card has a direct impact on the speed of the operating system. 1. Unzip the downloaded system from the archive. Change the extension to .img, e.g. 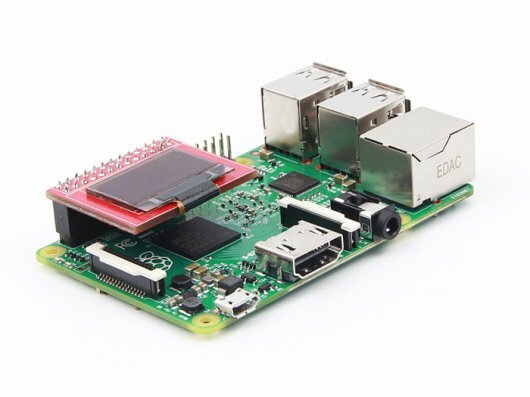 "raspian.img"
4. Select the .img file, and select your SD card under "Device", and then select "Write", if the next dialog box appears, select "Yes". The card will then be written to. The speed will depend on the speed of your SD. 5. 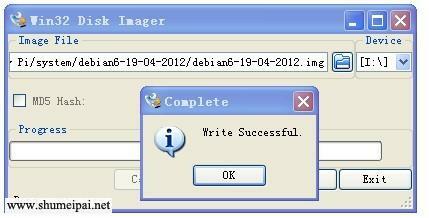 When complete a dialog box will pop up. If the installation was unsuccessful, please try turning off your firewall and re-inserting the SD card. 6. 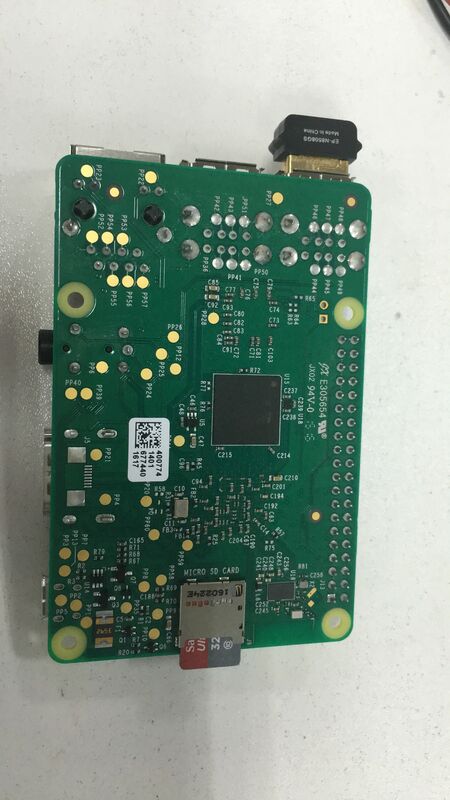 Insert the system SD card into the Raspberry Pi. 7. Connect the USB keyboard and mouse. 8. Connect the HDMI cable. 9. Connect the USB power cord and turn on the power. 1. The power monitor will display the startup process as shown. If no display appears, check the SD card is properly inserted and the HDMI cable is connected properly. 2. The flow of text will stop at the user login screen. 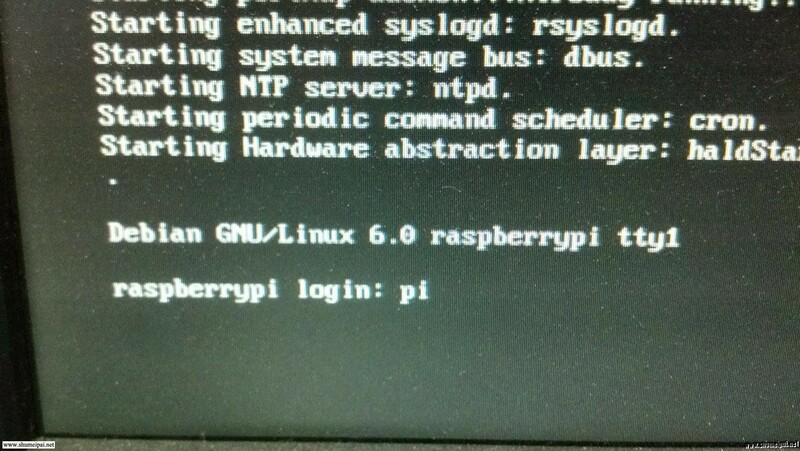 Enter user name: "pi", password: "raspberry". 3. 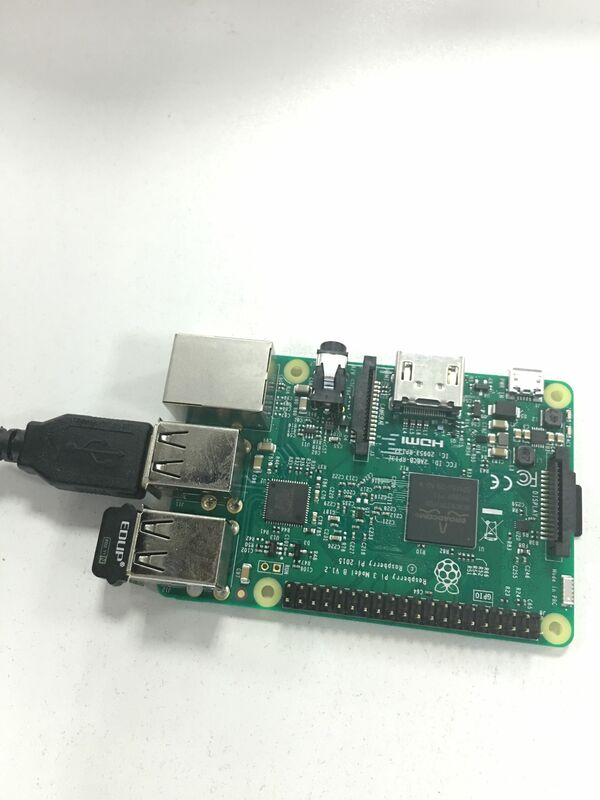 If you see this text displayed your Pi may be under powered. Check your peripherals. 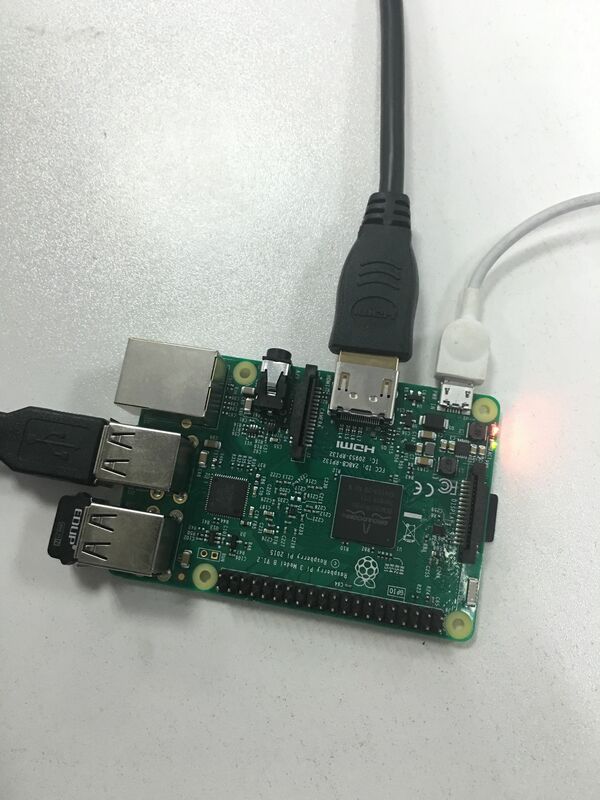 Consider using a powered USB hub to power peripherals if your Pi is under powered. 4. 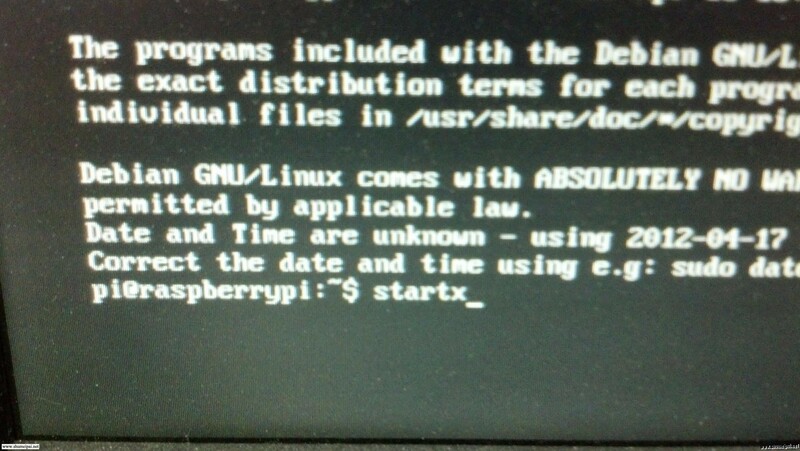 Enter the correct username and password, the following screen appears, indicating that Raspberry Pi has been properly started. 5. 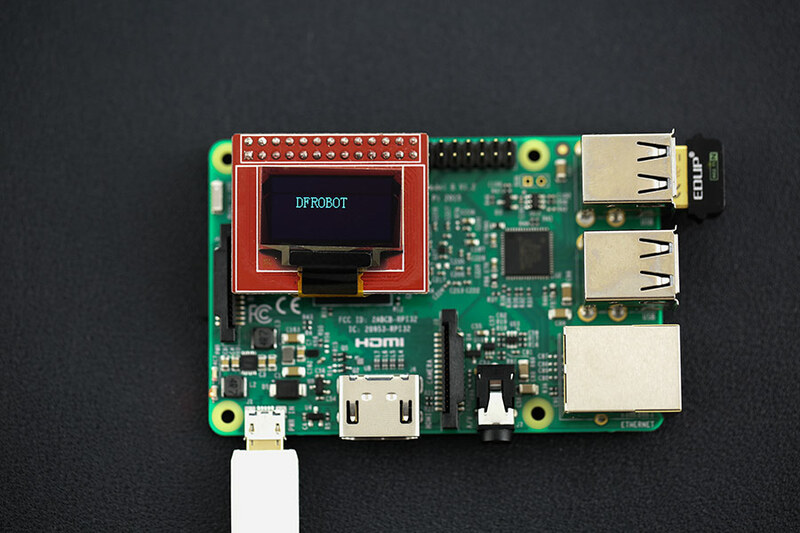 Type "startx" to start the Pi's GUI. Place a # before the line which start as "blacklist spi-bcm2708" to comment it out. This will enable the SPI interface on the Pi. 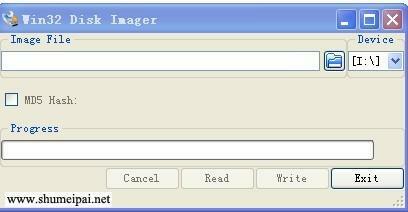 If you wish you can also comment out the line which start as "blacklist i2c-bcm2708". This will enable the i2c interface on the Pi. Type ctrl x and then y to save changes to the configuration file. 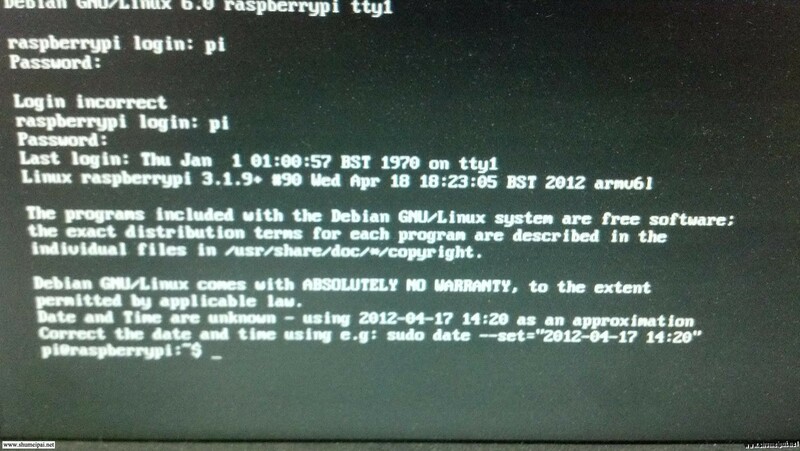 Reboot your Pi by typing "sudo reboot" in to the command line. Sample code oledtest.c and product details download here. Get it from OLED 2828 color display module or DFRobot Distributor.